West Midland Glazing Co Ltd is a family run business first established in 1977 - installing new build and replacement windows and doors, for both local and commercial markets. Passionate about quality, only the best materials and components make our collection. We boast some very attractive products and our business is built solidly on recommendations, ranging from local homeowners to national building companies. Our commitment to quality extends from manufacture to customer service and support, with expert advice on the best products for your needs. You'll benefit from a large range of affordable high quality options and be guided every step on the way. So expect a courteous, personal and professional service. The first thing that impressed me about West Midland Glazing was that the process of providing a quote was very straightforward, with no time wasting and no talk of 'special deals', just going straight to a realistic price, which was a big contrast to my experiences of other companies. Communication was always excellent, with clear and helpful information, and quite prompt responses. An accurate indication of timescales was given, which was reasonable. We first had a bathroom window, a bedroom window, a smaller window and a sliding patio door installed at the rear of our bungalow. 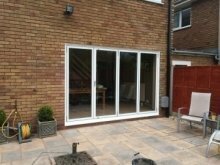 As we were completely satisfied with the installation and the process, we then ordered an internal sliding door and a kitchen side window and we were again very pleased with the result. The fitters were friendly and courteous and I would say went the extra mile to ensure that the job was done to our satisfaction. Every thing was done to match our requirements and preferences, and I would have no hesitation in recommending this company. 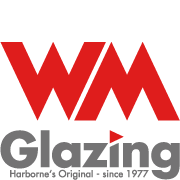 WM Glazing Co had been recommended to me by several people and they did not disappoint. They bent over backwards to make sure I had a rough estimate before I purchased my flat, so I would be able to negotiate a better purchase price. They then did a confirmed estimate as soon as I could get into the property, arranged measuring up and fitting the windows for an entire flat with big windows-- all completed before my moving day! There was a slight issue with the pattern going sideways on the bathroom window, but they had corrected it and ordered the new glass whilst they were at the flat and are installing it today. I moved in yesterday. I cannot recommend them highly enough. No mess. Other than the beautiful new windows, I wouldn't have known anyone had been in the flat. Another thing I must mention. The customer service is second to none. Isabel ( and others in the office) communicates quickly on each and every query and nothing is too much trouble. Due to work commitments, I have had to drop off and pick up keys on a weekend-- they are open Saturday mornings, which was ideal. Everyone I have dealt with has been top notch. Have known this firm for many years and have used them for a number of jobs. Great personal service and totally reliable and trustworthy. They invoiced what was quoted. They do what they say and the quality of the work is first class. I don’t even bother to get alternative quotes. Would not hesitate to recommend them to anyone who wanted new doors / windows / conservatory - you won’t be disappointed. 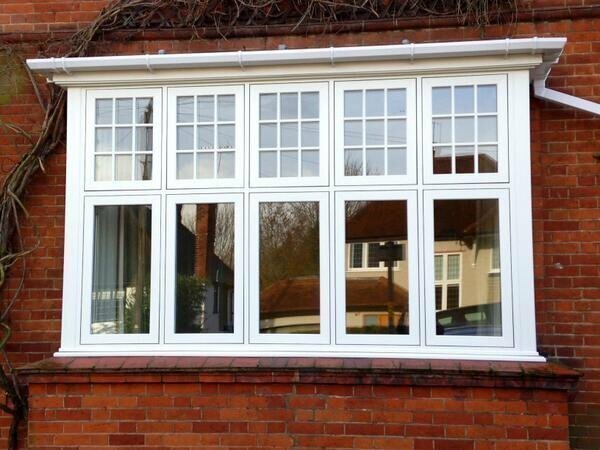 WM Glazing removed and replaced 2 bay windows, the work was extremely good. The workmen very efficient and left everything clean & tidy. They arrived early morning and were finished by 1pm. Excellent work. We were pleased with the service and the quality of the work. Having had the old sealant removed and replaced the windows look much better than before. Straightforward and trustworthy -- a good price, and an excellent service. Recommended, highly. Used WMG to replace all my windows. From the initial visit to post installation the service was superb as was the product. The fitters knew exactly what they had to do and got on with it - tidied up afterwards. The company was recommended to me and I shall most certainly pass on my recommendations to others. 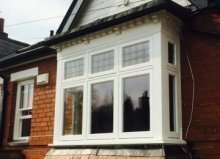 We have used West Midlands Glazing on numerous occasions in the past and have always had prompt courteous response, excellent and efficient work and reasonable pricing.